February 19, 2013 — The Boras Corporation announced final brackets today for its first annual Boras Baseball Classic of California. 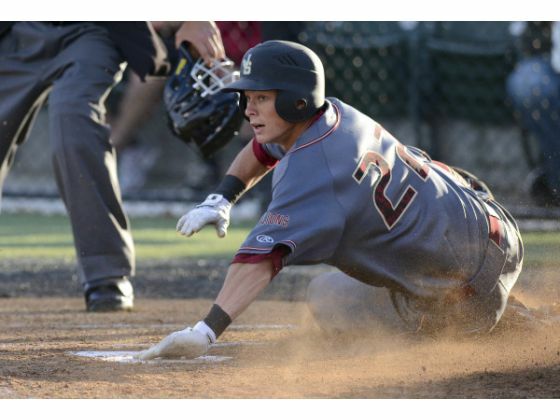 The 32-team invitational pits 16 of baseball’s best high school teams from Northern California against 16 of the best baseball programs from Southern California, to ultimately name a de-facto state champion. JSerra Catholic High School of San Juan Capistrano and Mater Dei High School of Santa Ana will jointly host teams from the south. Elk Grove High School of Elk Grove will serve as host to the Northern California squads. Winners of the southern and northern California brackets respectively will meet in a fictional state championship game to be held April 13, 2013, at the University of the Pacific in Stockton, CA. The northern California bracket will be played at the Daniel McAuliffe Memorial Ballpark in Sacramento, CA, beginning March 25, and continuing until March 29, 2013. JSerra Catholic High School and Mater Dei High School will share hosting duties for the southern California bracket, being played April 1 through April 5. The 32 invited high schools participating in the tournament will each receive a $1,000 donation from the Boras Corporation; there is no entry fee. Each team is guaranteed a minimum of four games, with a fifth game for the two schools that reach the highly anticipated state championship game. “The primary objective of the Boras Baseball Classic is to give back to youth baseball. We want to provide outstanding high school teams a chance to participate in an elite competition, while at the same time giving them a world-class venue to showcase their talent in front of collegiate-level coaches and professional scouts,” said Scott Boras, Founder and CEO of the Boras Corporation. The Boras Corporation plans to hold the elite event annually, with potential different invitees year by year, culminating in a championship game that crowns the winner de-facto California state champion. To read the complete release click Baseball. For the team line-up, and schedules visit Boras Classic. 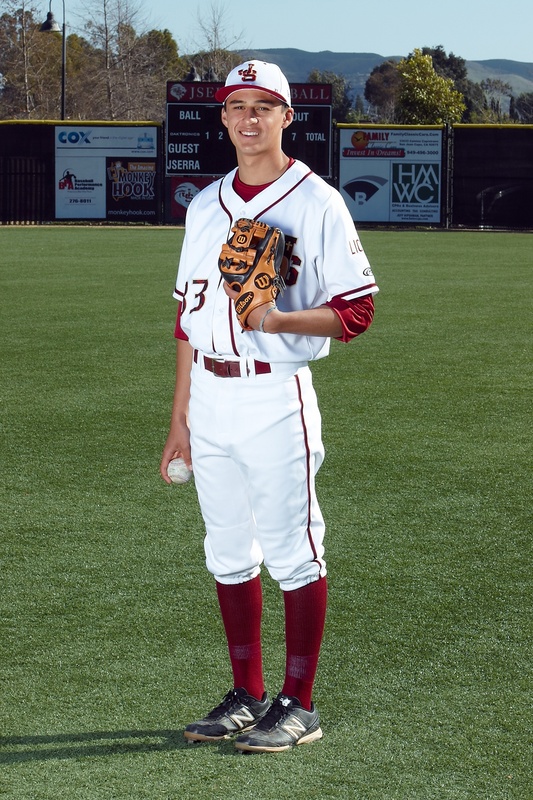 Alumnus Colton Plaia to Join Team U.S.A.
JSerra alumnus, Colton Plaia has been selected to play on the 2012 U.S. National baseball team. Plaia, a recent draft pick in Major League Baseball, was selected in the 33rd round to the Baltimore Orioles, will now play for the U.S. National team. While at JSerra Plaia, batted .382 with 18 runs scored and 19 RBI as a senior, collected six doubles and two home runs in 2009, and was 18-for-31 throwing out potential base runners in his final year. 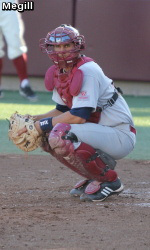 Plaia currently plays as a Lion for Loyola Marymount University. For more information and and game schedules click here. For more on Colton Plaia click baseball. 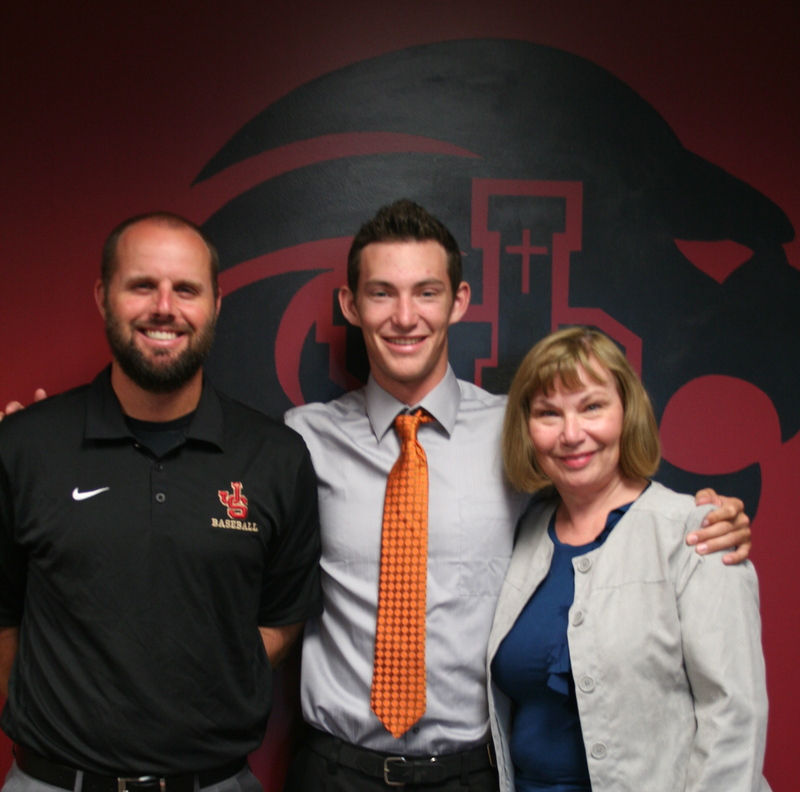 Congratulations to Nico Darras, son of JSerra founder Frank Darras, was named in the Orange County Registers Top Scholar Athletes for all sports in Orange County. 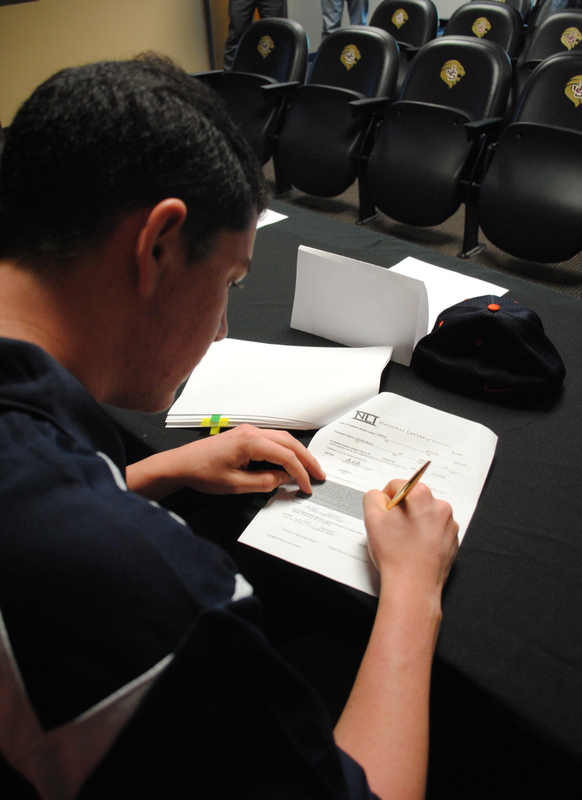 Darras who is headed to CS Fullerton, is a three-year starter for the Lions. 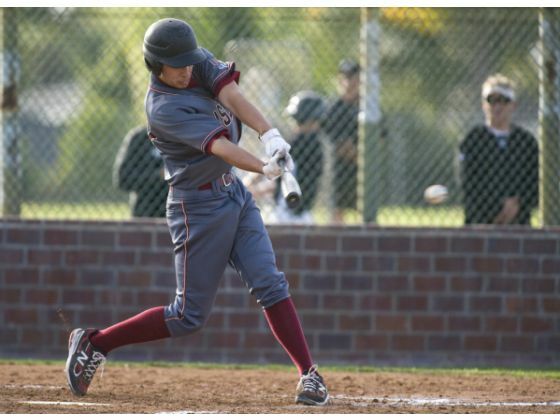 The first baseman has a 3.71 GPA for the Lions, who are in third place in the Trinity League. Nico was also nominated for West Coast Powerade player of the Year, and selected for the South Orange County All-Star Team. For more on the Lions Baseball team click here.